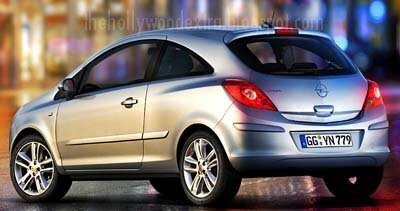 The Corsa seems to be a regular on here with spy shots of the car undisguised and under heavy disguise. 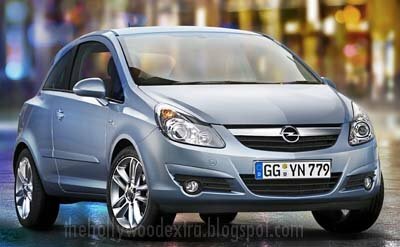 These are the official photos of Vauxhall's small baby. It will sit right between the Tigra and Astra.